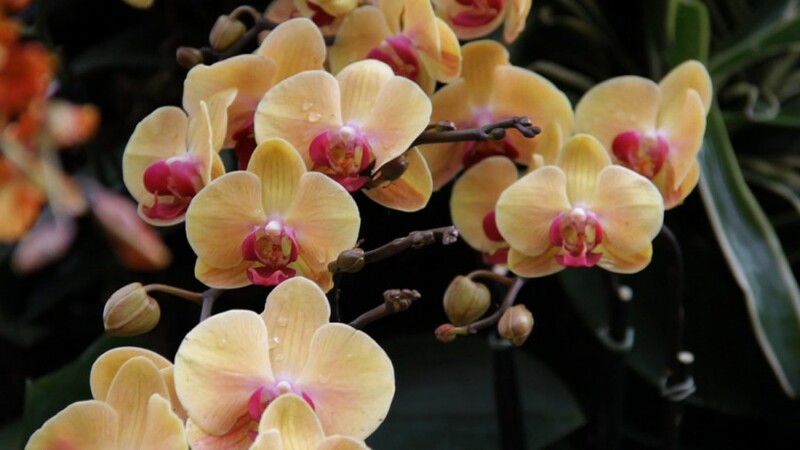 A video work that documents the annual orchid show at the New York Botanic Garden. 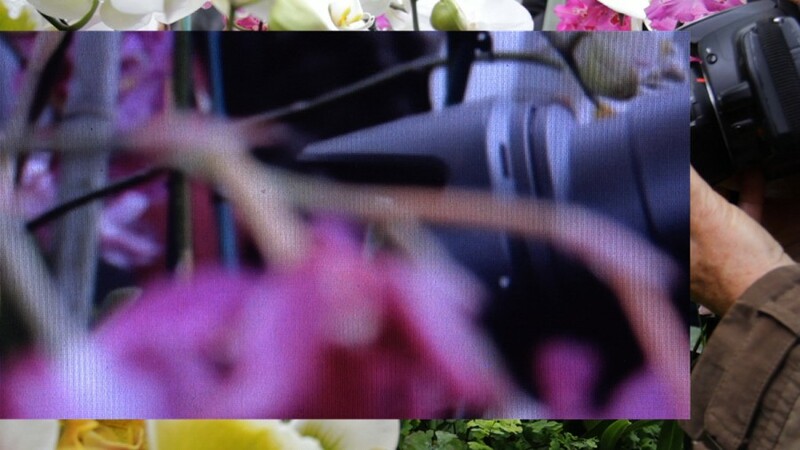 Orchid Show critically observes notions of spectacle, gender and beauty as a query into the staging and imaging of nature. For the audio the sounds of the garden fold into a classical composition for piano, Kaleidoscopic Changes on an Original Theme, Ending with a Fugue (1924) by Ruth Crawford Seeger, by one of the few celebrated female composers of the early 20th century. 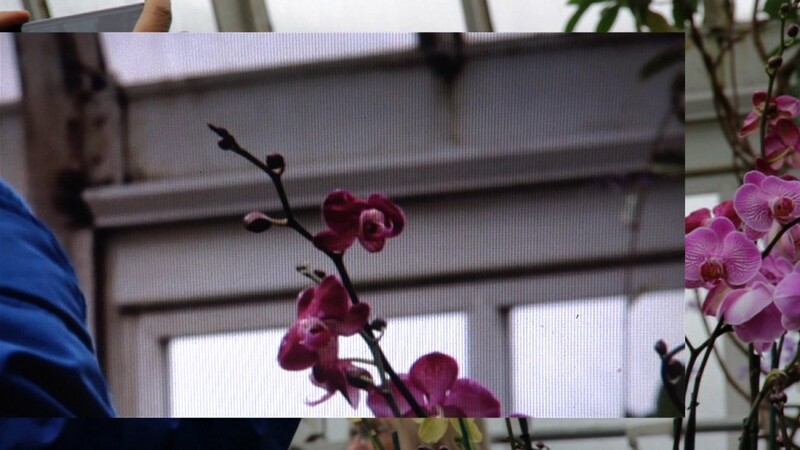 The Orchid Show, 2013 from A.K. Burns on Vimeo.